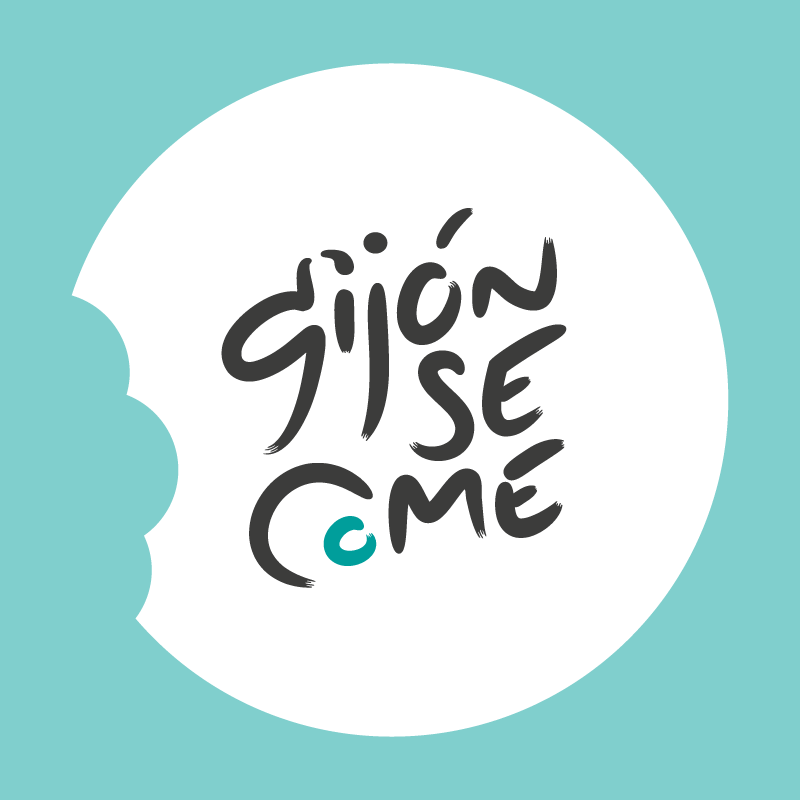 GijónSeCome presents the III Gastronomic Festival for foodies with show-cookings, conferences, tastings, market, food trucks and more. The event takes place at Feriasturias in Gijon from Saturday 1st to Sunday 2nd of December 2018. For more information, visit their web page or Facebook page.